Rating: 84 percent based on 1146 votes. Description: Another game in the awesome series with new levels. 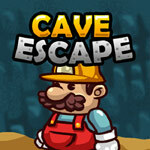 More challenges await you so see if you will be able to collect all the coins and reach the end.